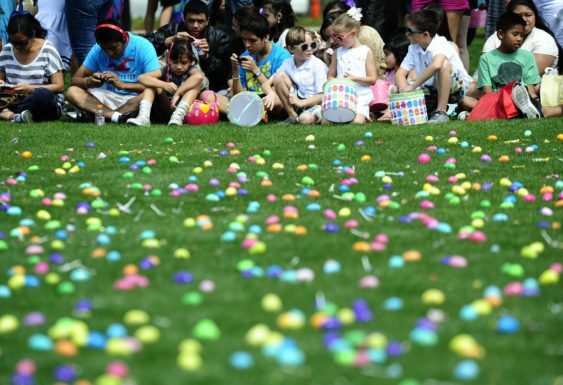 Eggster will be holding its Annual Egg Hunt & Learning Festival at the UC Berkeley Campus. Last year they had an egg hunt, performances and live music, and tons of raffle prizes, come and see what they have in store for you this year. In past years they’ve had an all-day lineup of artists, performers, musicians, dancers and a magician to round out the day. We expect 2019 to bring the same quality of entertainment. Make sure to bring baskets for the egghunt, and plenty of water, sunscreen, hats, sunglasses and layered clothing. Eggster’s Annual Egg Hunt and Learning Festival is completely free, however raffle tickets are for purchase.